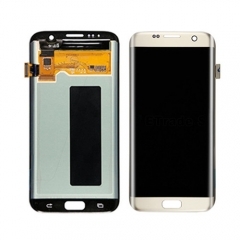 Payment method: T/T , Western union , MoneyGram , Paypal ,Alipay and Cash ect. 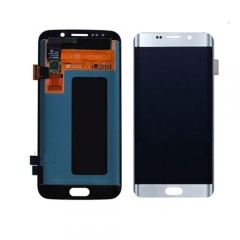 ORIGINAL - Samsung Galaxy Note.. 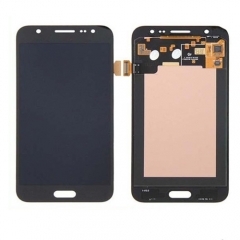 ORIGINAL - Samsung Galaxy S8 P.. 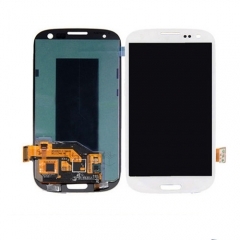 ORIGINAL - Samsung Galaxy S8 O..
lcd digiziter screen for samsu.. 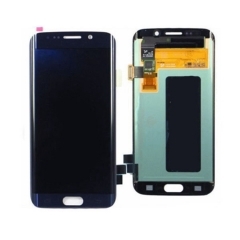 Original 5.1“ LCD For samsun.. 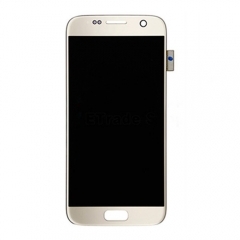 Original - Samsung Galaxy S7 e.. 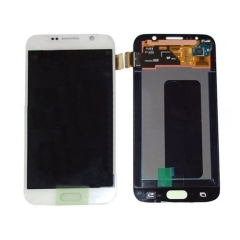 Hot selling lcd screen for Sam..
LCD screen assembly For Samsun..
Big discount LCD For Samsung G..
Good Quality LCD Screen for Sa.. 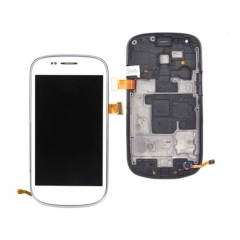 Hot screen assembly for Samsun..
Top selling Screen display for..